Boynton Pharmacy provides pharmaceutical care for the University community, including students, employees, retirees and dependents. Boynton’s Pharmacy fills prescriptions at our East Bank campus clinic. The pharmacy also offers over-the-counter medicines, health and medical supplies, personal care items, and travel accessories. Reorder your medication 24 hours a day by calling 612-624-7655. Please have your prescription number available to access our automated refill line. To transfer your prescription to Boynton, call 612-624-7655 with your name, birth date, student ID (if applicable), prescription number and the name and phone number of the pharmacy from which you are transferring the prescription. Please allow at least 24 hours for transfers. 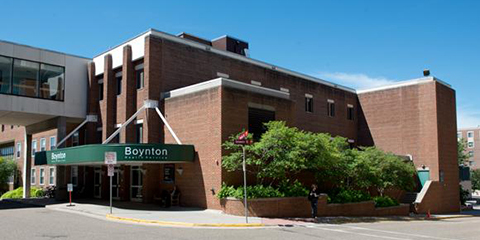 University of Minnesota departments can order medications from Boynton Pharmacy. 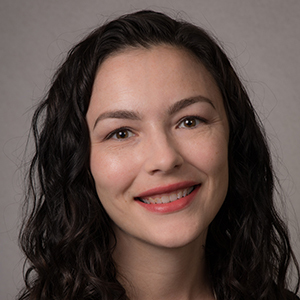 If you are a UPlan member, you can meet privately with a pharmacist to assess your prescriptions, over-the-counter products, vitamins and dietary supplements for safety, effectiveness and appropriateness. The pharmacist can help you optimize your medication regimen and problem solve medication issues. UPlan members who qualify to participate can earn 150 Wellbeing Program points for completing three visits. Help protect our water and keep drugs off the street by disposing of your unused or expired medications at Boynton Pharmacy. No questions asked. Box located in Boynton Pharmacy, East Bank Clinic (near main entrance). For more medication disposal locations, check the Drug Enforcement Administration website. The Student Services Fee does not cover medications. Boynton Pharmacy accepts most credit cards, cash, personal checks and charges to your student account as payment. The pharmacy will also bill most insurance plans. Patients should check with their individual health plans for coverage details.